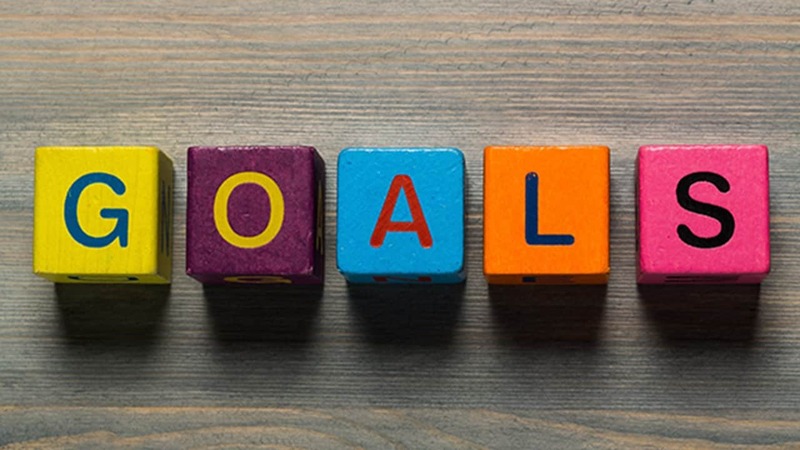 Learn how to set SMART financials goals and achieve your goals. No goal is ever too big to achieve. Set your goals today. Volg hierdie 12 stappe in eenvoudige taal geskryf om geldfiks te raak en leer dit vir jou kinders ook. 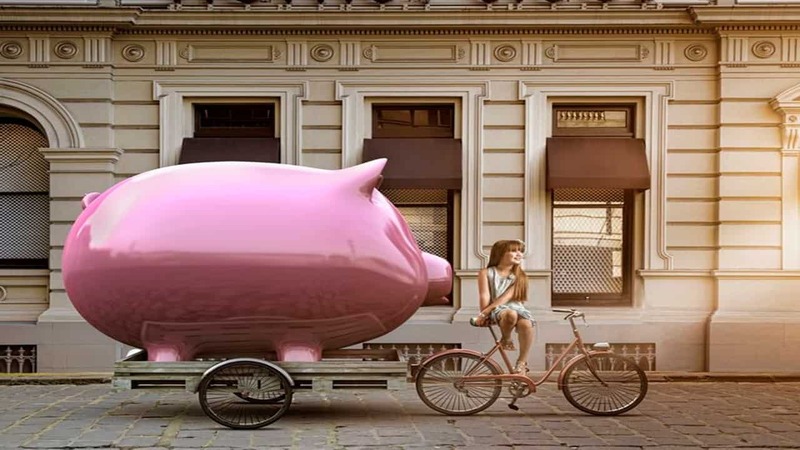 Save money and money will save you. 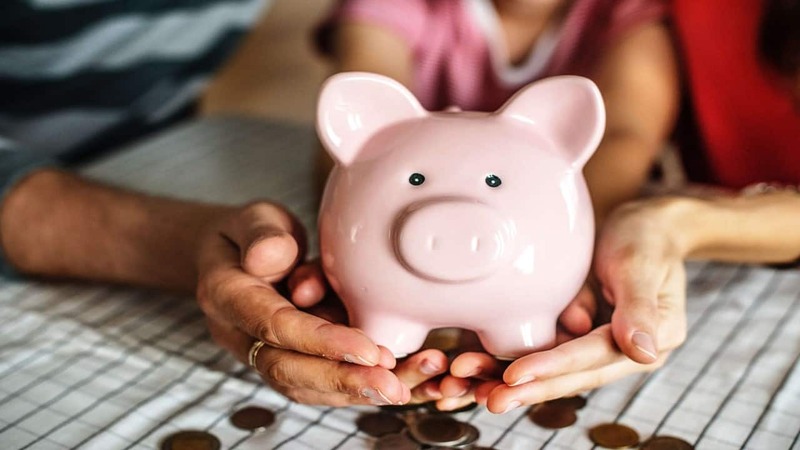 12 Easy yet powerful saving tips for you to adopt to become financially fit. Do what you want, when you want, with whom you want. 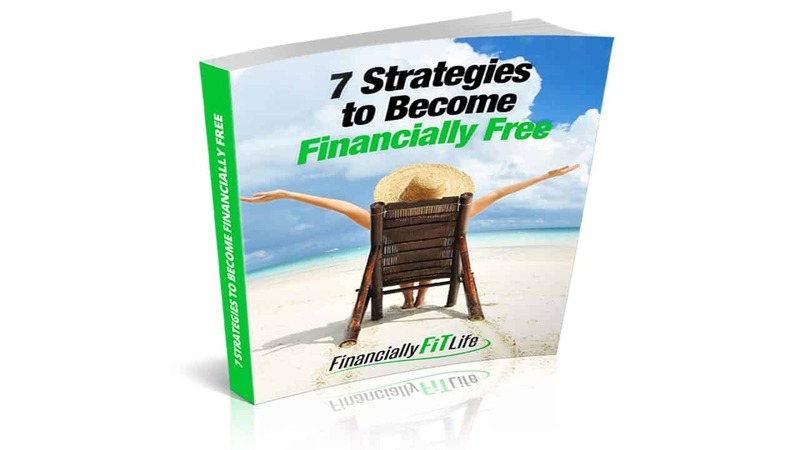 Apply these 7 strategies to become financially free.